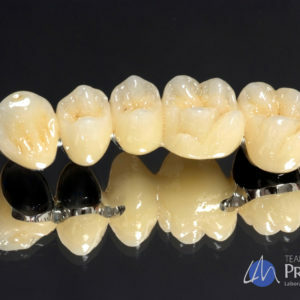 Prudental Laboratories’ SuperZirconia crown is the most optimized combination of strength and translucency. Zirconia is one of the strongest materials for dental restorations, making it ideal for patients with bruxing or grinding issues. 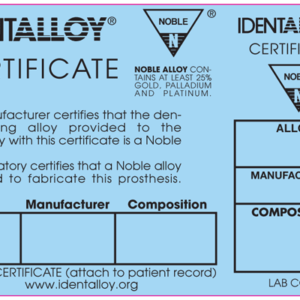 SuperZirconia is also extremely versatile; it is suitable for single units and roundhouse restorations and can be either bonded or cemented. 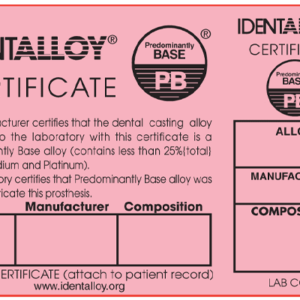 At Prudental, each SuperZirconia crown is precisely designed and milled with the assistance of highly skilled dental designers and top of the line dental mills. The most optimized combination of strength and translucency. 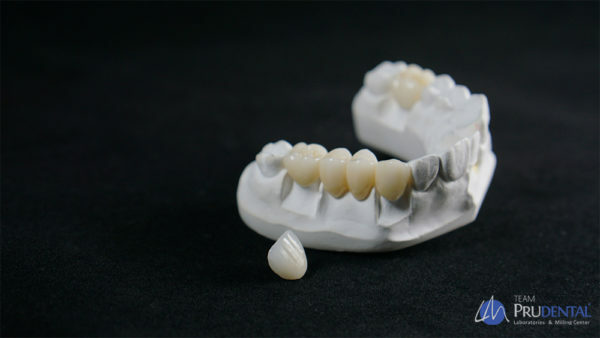 Super Zirconia is one of the strongest restorations available for any patient who may have bruxing or grinding issues. 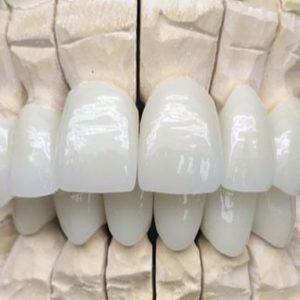 The Super Zirconia is full monolithic restoration and made from 100% pure zirconia for patients who want quality and durability. It has more than 45% translucency and formulated to eliminate graying on lighter shades. With over 1250 MPa of flexural strength. Making this extremely durable and chip-resistant, while not sacrificing beauty. Our Super Zirconia is comparable to BruxZir and is available in 16 VITA® classic shades, and 3 bleach shades that are suited for use in single units to full roundhouse bridges.